What could be better than watching the skies turn pink from the tallest mountain in the UAE? 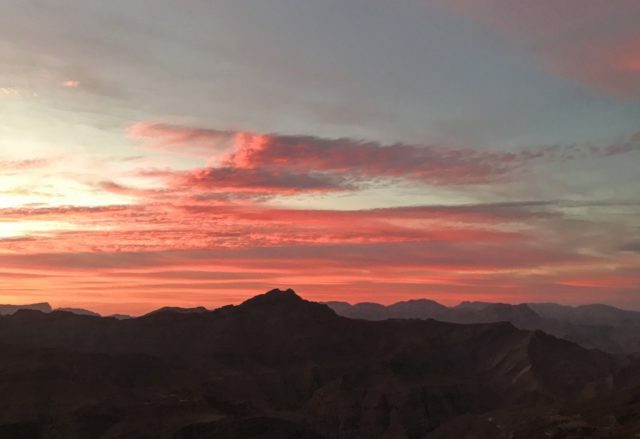 The sunrises and sunsets at Jebel Jais mountain are always magical – definitely one of our favourite sunset-watching spots in the country. previous48 Hours in Dubai: Here's The Ultimate Guide!